Does home insurance cover mechanical breakdown? An AC unit would be covered if it was damage due to hail or wind, or if it were stolen or vandalized. These are examples of covered perils in the typical home insurance policy. If your AC unit just stops working because of a mechanical problem, that is not a covered peril under most home insurance policies. However, some insurance carriers have amended their policy so mechanical breakdown can be added or endorsed onto a homeowners insurance policy. 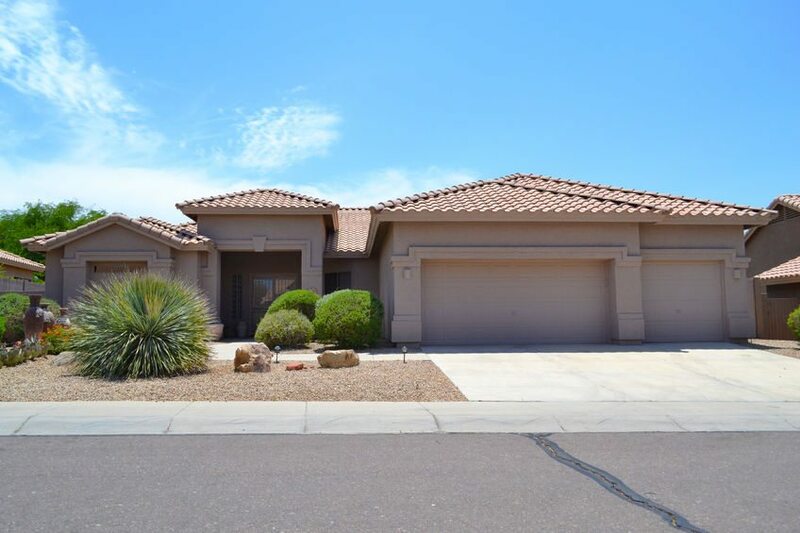 If you would like more information about adding mechanical breakdown to your home insurance policy or to obtain coverage from a insurance company willing to provide the coverage, please contact Insurance Professionals of Arizona. Our licensed agents can give you the coverage you need at a price you can afford. We will shop your home insurance with over a dozen companies to find you the best coverage at the lowest rate.